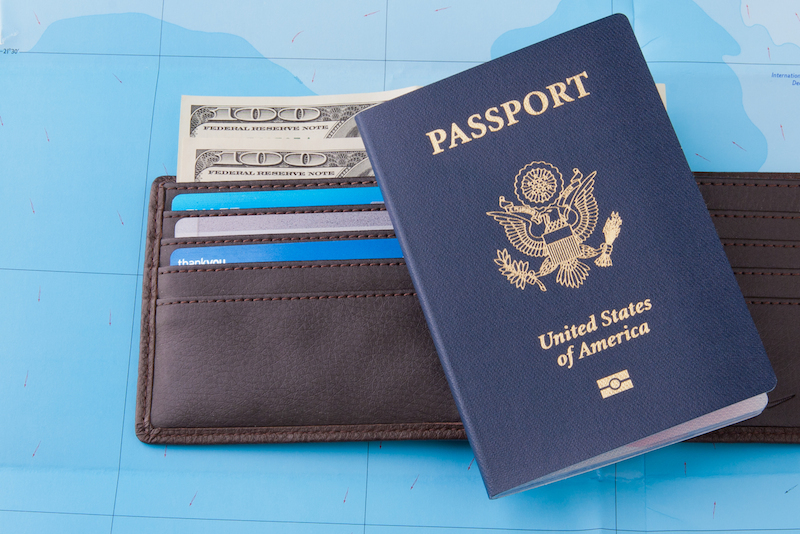 Can I Get a U.S. Credit Card as an Expat Living Overseas? Getting and keeping credit is just one of the many challenges facing Americans living outside the United States. Financial institutions are wary about issuing credit cards to expatriates because of the risk: Experts say banks have little legal recourse to pursue bad consumer debt in foreign countries. Credit card giant JPMorgan Chase, for example, requires applicants to have a valid U.S. address and Social Security number, while Huntington, a regional bank headquartered in Ohio, issues cards only to those living within its six-state footprint. Obtain a card before leaving the country. This is by far the easiest way to guarantee that you’ll have access to credit while overseas. It also makes it easier to apply for credit in Europe and other parts of the world with banking systems similar to those in the United States. Take full advantage of electronic payments. There is no requirement to tell your bank that you’re living overseas unless you receive paper statements that must be mailed to a foreign address, Feddis noted. So expats can take advantage of the convenience and widespread acceptance of making electronic payments to manage funds and keep accounts in good standing. Make sure you pay on time. Most banks will move quickly to shut down the accounts of Americans living abroad when payments are in arrears. It’s for the same reason they don’t issue cards to expats in the first place—their inability to press claims in foreign courts. Feddis said many expats, including those in the military, often ask a family member or trusted friend to manage their finances and pay bills while they are living overseas. Maintaining a viable credit history is a real concern for many expats. The longer an American lives overseas, the harder it can be to re-establish credit upon returning to the United States. That’s because credit scores and creditworthiness are based on the timely repayment of debts—think mortgages, car loans and credit cards—and not recurring bills such as rent and utility payments. The best offense, then, is a good defense. Keeping a credit card account in good standing while living overseas is far and away the most effective way for expats to re-establish credit upon their return to the States. To paraphrase the old American Express slogan, think of your credit this way: Don’t come home without it. Passport and wallet image via Shutterstock.